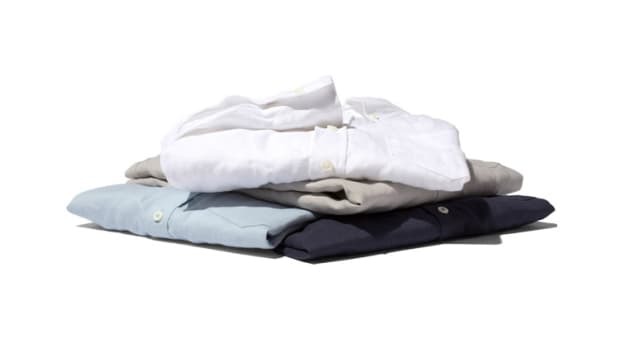 Fine Italian shirting for less than a $100 a pop. 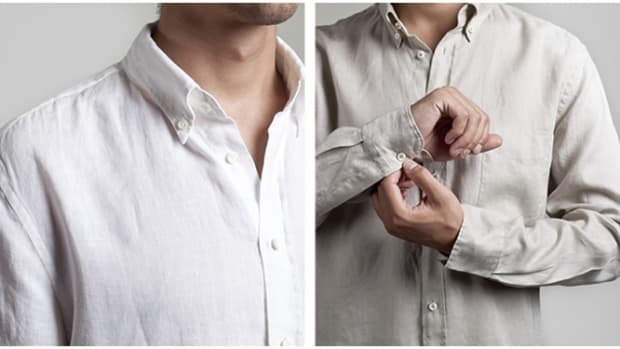 Who says fine Italian tailoring has to cost you an arm and a leg? 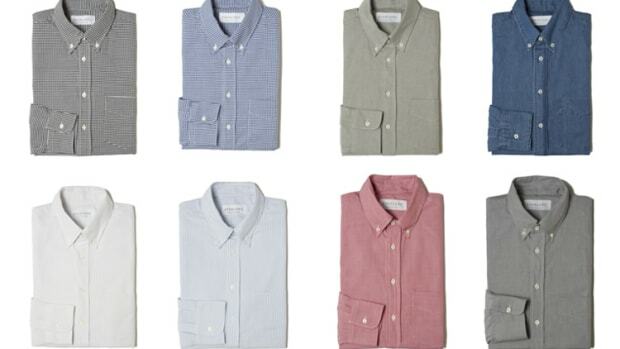 Everlane has delivered once again and is releasing a limited edition run of Italian shirting. 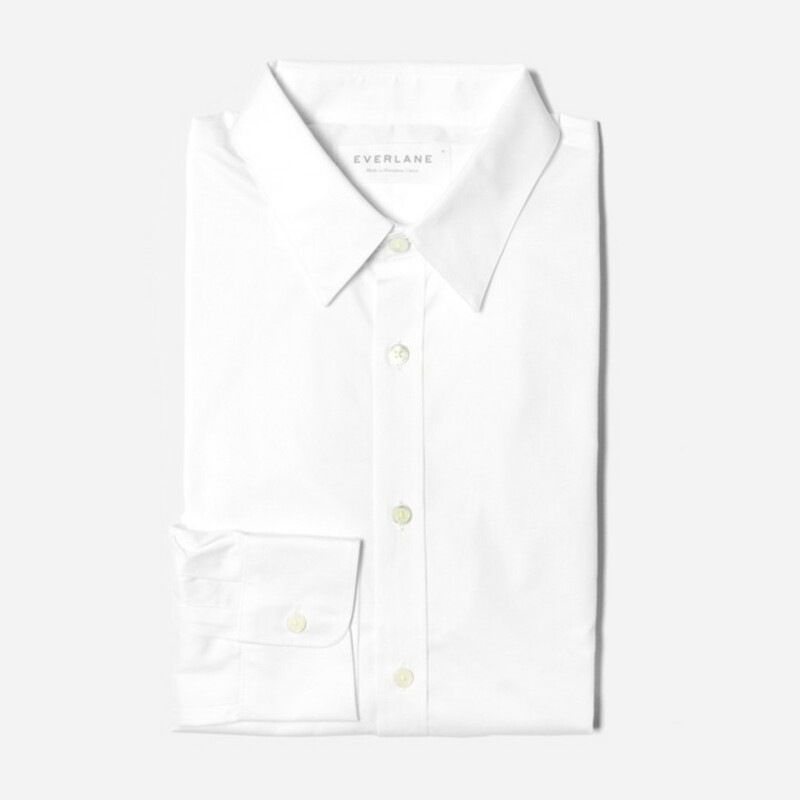 The shirts feature a slimmer, tailored cut and are made in Italy from woven Italian fabrics and is offered in grey, black, and white, and if you want a modern, more minimal look Everlane also sells it with a hidden placket that looks great with or without a tie.